Around 2010 or 2011 my friend Judy (my original “quilting sister” who taught me how to quilt, see post Quilting Sisters, Part I) visited me in Central Oregon for the annual Sisters Outdoor Quilt Show (SOQS). Each year the week before the actual SOQS, which is always the second Saturday in July, the Stitchin’ Post and other local Central Oregon quilt shops have a week of classes by nationally known instructors called “Quilters Affair“. Officially “Quilters Affair” is managed by the Stitchin’s Post and the SOQS but many other local quilt shops have their unofficial version by offering classes to out of town quilters during this time. While Judy was visiting, one of those quilt shops offering classes the week before SOQS was BJ’s Quilt Basket. They offered a class by Donna Cherry, an extremely talented young appliqué quilt designer and quilter. Judy and I decided to take the class to make the her wallhanging – “Mountain Trout“. Judy and I both had husbands who were into fishing, my Terry was a fly fisherman. We thought these wallhanging would be a wonderful gift for them. Well as most of you know, I lost my beloved husband suddenly in December 2018. Over the past could of months I’ve been donating and downsizing my life in preparation to move from Central Oregon to Colorado in the late Spring (see posts Colorado Bound (Part I) and Colorado Bound (Part II)). Downsizing is especially important as I am moving from a three-bedroom house to a one-bedroom apartment. I’ve made a lot of quilts over the years and many I’ve given away; however many I’ve kept. I know I needed to thin out my collection of quilts a little bit prior to the move. My husband Terry (who I used to refer to as “Terry the Quilting Husband”/”TTQH” on my blog) was a quilter. I tried to make sure that many of his quilts were given to his family members, but I kept a couple special ones for myself. I’ve made him many quilts over the years, including the Mountain Trout wallhanging quilt but my heart was telling me that it needed a new home – to go to another fly fisherman. I’ve been with my employer for 14 years and I’ve met some pretty awesome people at my job. I am fortunate enough to be a telecommuter (though I did work a year in the office when I lived in Seattle, WA when I first started my job) and will be taking my job with me to Colorado. I’ve met a couple people at work that are so special I kind of consider them “work family members”. One of them is my friend Nancy who I refer to as my “Work Sister” and I made her a little quilted wallhanging for her cubicle of her beloved Cannon Beach Oregon (see post A Case for Buying Things You Have No Plans for at the time) in 2017. Another work family member is my friend Cody who I consider my “Work Brother”. He is actually around the same age as my biological little brother and similarly as awesome. Although I was a fan of his work from afar, I met him in person for the first time at a national conference we attended in May 2018 (see post A Presidential Artistic Journey) and knew he was “my people” – especially when I discovered he is a crafter! He is an avid fly fisherman and while we were at the conference he was busy in the evenings, with the supplies he brought from home, making/tying his own flies in his hotel room. I was kind of envious as I wished I had brought a quilting project to work on in the evening after each conference session in my hotel room! A couple months ago I got to meet his beautiful and brilliant fiancée Cici and was totally smitten with her (does that make her my “work sister-in-law” when they marry?). He was very happy with his new quilt and I received a wonderful phone call from him and Cici that made me smile. It was a good “release” of a fish I once held. This post is an addendum to the post The Space in Which We Live in which I share how Marie Kondo’s book The Life-Changing Magic of Tidying Up: The Japanese Art of Decluttering and Organizing inspired me to downsize my unused and unneeded clothes and get rid of our second dresser in the bedroom. Since I got rid of the dresser I used, I needed somewhere to store my socks and undies. I convinced my husband to give me one drawer of his tightly packed dresser. He groaned a little at first but realized how much space it would free up in the bedroom to only have one dresser. So he reluctantly cleared out a bottom drawer in his dresser for me. I jokingly said: “Might I have a top drawer?” A day later I discovered my stuff had been moved to a top drawer, all neatly organized by my husband. Surprisingly, it did not take me long to get used to living with one drawer. Then the other day, I got quite a surprise: I was opening my top drawer quickly and not paying attention and accidentally opened the drawer below it. My husband, without saying anything, had somehow cleared a second drawer for me, right below my newly beloved solitary top drawer. I now have TWO DRAWERS! Recently I have been listening to a wonderful book on CD from the library called The Empowering Women Gift Collection (1997) which is a collection of lectures by the motivational and inspirational speakers Louise Hay, Christiane Northrup, Caroline Myss, and Susan Jeffers. Although this CD is from 1997 most of the inspirational information is still pertinent. One of the speakers discusses in her lecture that men may show their love differently than women. Basically they might show their love by fixing the faucet for you rather than getting all sweet and mushy, etc. 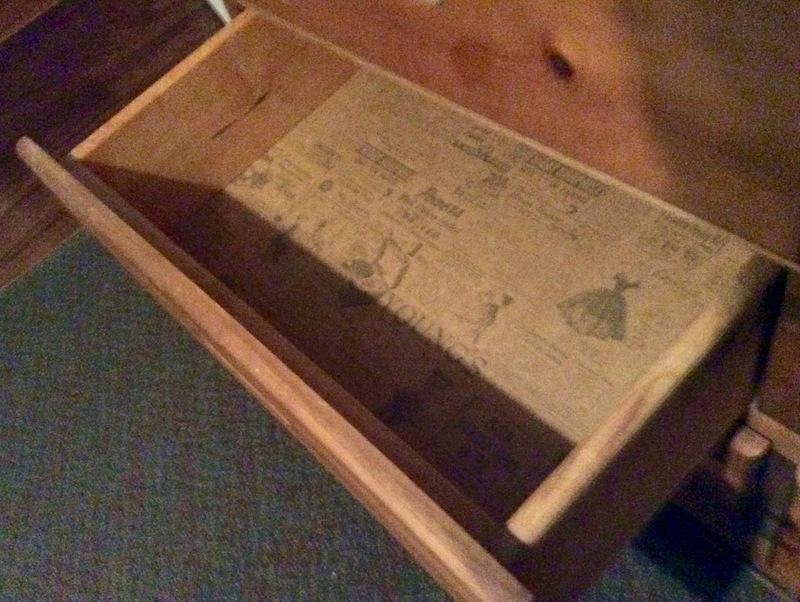 I definitely consider this unexpected and unrequested (second) EMPTY DRAWER an act of love! 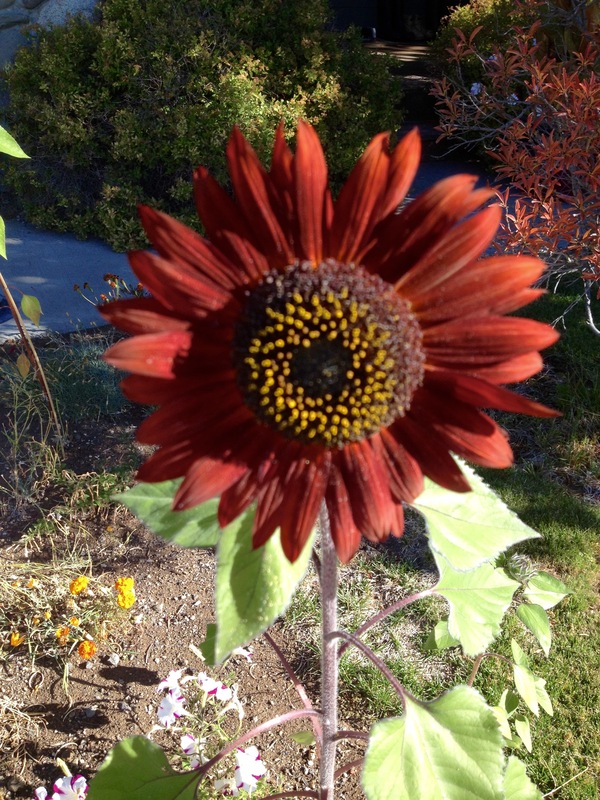 Audiobooks and Podcasts, My Minimalism Journey, Quality of Life, Sunflowers! I am currently listening to the audiobook of The Life-Changing Magic of Tidying Up: The Japanese Art of Decluttering and Organizing (Kondo, 2014). The space in which we live should be for the person we are becoming now, not for the person we were in the past. This book is not your average “here is how you organize your stuff type of book”. It takes a very different and profound approach on dealing with clutter, permanently. Getting rid of physical clutter helps free your mental clutter. I have already experienced this through starting to work through this book. Marie Kondo approaches dealing with “your stuff” in a very beautiful way. 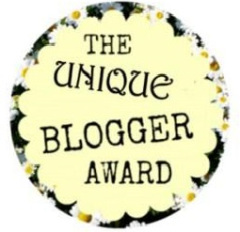 In a way that honors your stuff and the happiness or the function it may have brought you in the past. Her process also involves thanking those things that you give up for what role they played in your life and then letting them go. (This all may sound strange but it is not, it feels very right and very peaceful). 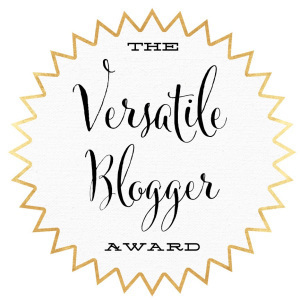 I have made it through the first phase – letting go of clothing I do not need (she has a specific method and order in which you deal with different categories of your stuff). Two big things happened yesterday: 1) I took a huge carload of clothing and other random stuff to the Humane Society Thrift Store; and 2) I got rid of MY DRESSER! Our bedroom always felt kind of cluttered with two dressers (my dresser and my husband’s dresser). My 25 year-old dresser blocked part of the area I use to get out of bed. My husband was able to make space for my undies and socks in his dresser. Everything else (including old socks and undergarments not in the best condition) was either discarded, donated or folded/hung up in the closet. I did touch each item, determine if it brought be joy, and thanked those that did not (bring me joy) for their service before discarding them. We placed my dresser outside on the curb and 5 minutes later it was gone (I believe the Universe gave it to the person who needed next)! Suddenly with the dresser gone, the bedroom appeared to have better flow and energy. I now have room next to the bed to put out my yoga mat in the morning! You must read or listen to this wonderful book for this all to make sense, and it will. I highly recommend this book and the “Eastern Philosophy” influenced perspective of letting go of the stuff that clutters our lives and our minds. I continue to work on letting the space that I live be for the person I am becoming now, not for the person I was in the past. 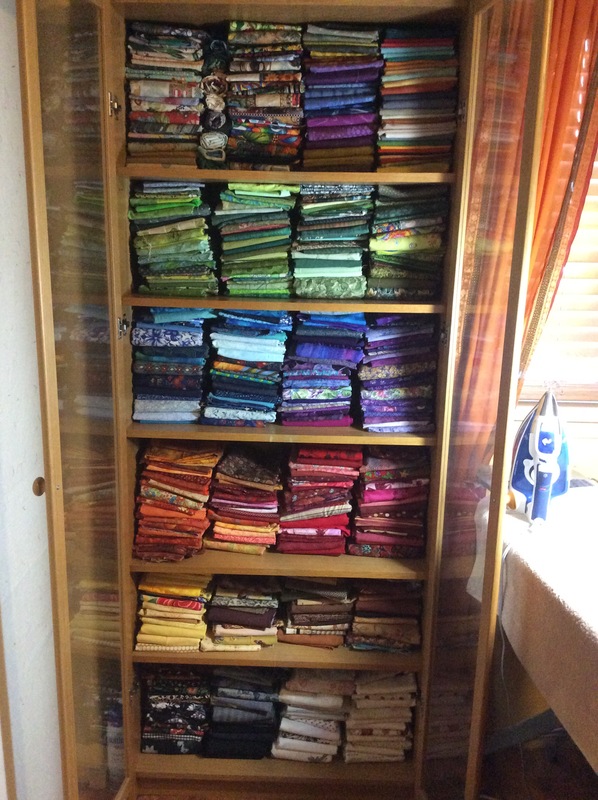 I had organized all my quilting cotton, non flannel fabrics either by color, by type (Batiks) or by collection in an old IKEA bookcase cabinet. This cabinet was REALLY STUFFED. It was so stuffed that I could not find smaller pieces that have somehow “melted” into the larger pieces. It was time to reevaluate what I really loved and needed in my collection and to let go of that which I do not really love or really need. I had taken Monday and Tuesday off from work for a little “staycation” so I had no excuse not to begin the PURGE! The purge was kind of painful and tedious. 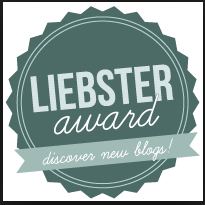 I do not want to discourage anyone from evaluating their clutter and purging, I just want to be honest. I removed all the fabric from the bookcase cabinet and it transformed into a scary mess on the floor. In the spirit of honesty and full disclosure – I did at one point sit on the floor crying and exclaim: “Why do I have this much fabric? 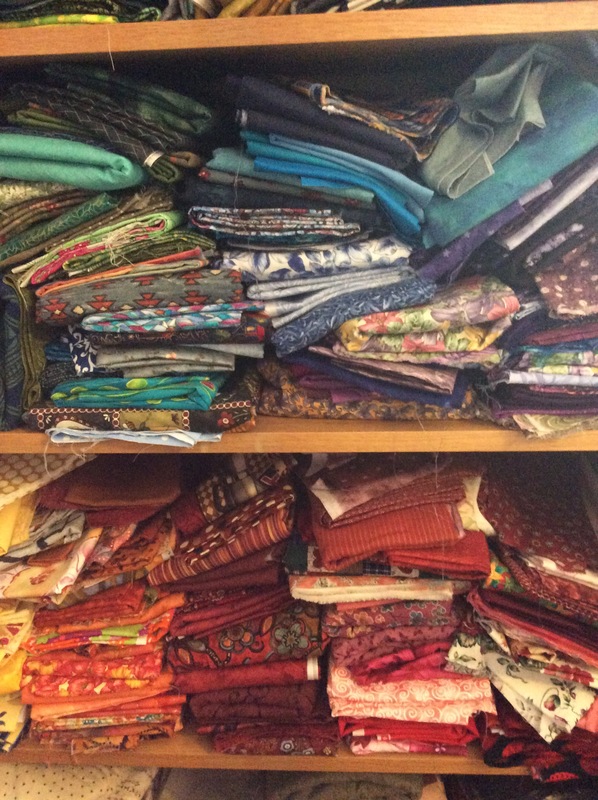 I do not need all this!” I had to keep self-coaching to get through the project, reminding myself how wonderful it will be to quickly find the fabric I am looking for and to get rid of what I will never use. The fabric purge was worth it, despite some brief emotional distress. I feel like I have made room for my creativity by eliminating clutter! Saturday 11/9/13 I roused myself out of bed at 5:30 am, changed into my “good pajamas” and headed with friends to the the Stitchin’ Post quilt shop’s annual PJ sale. If you get there by some crazy hour, dressed in your pajamas (and it is crazy cold outside), you get a crazy discount on nearly everything in the store. Naturally this is something for my hard-core-quilting-friends not to miss. After wandering around a packed quilt shop in the wee hours of the morning, with a sea of women (and an occasional son or husband that tagged along), with bolts of fabric stacked in your arms, it is time to go to breakfast. That is when the real fun begins – flocks of quilters in their pajamas wander the streets of Sisters, Oregon looking for the best place for post-shopping-frenzy breakfast. This quote was very timely to me as I am struggling with creating pieces for my Etsy store that I end up wanting to keep for own home! 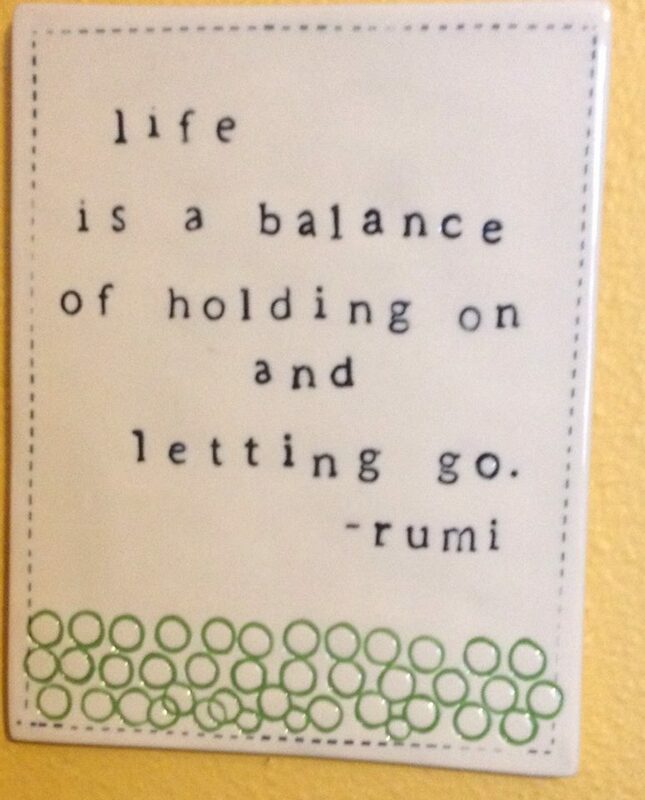 I am fairly sure that the poet Rumi meant something much deeper than struggling to let go of your hand made items, but this quote is helping me work through the process of let go to achieve my dream of selling to the public…maybe. 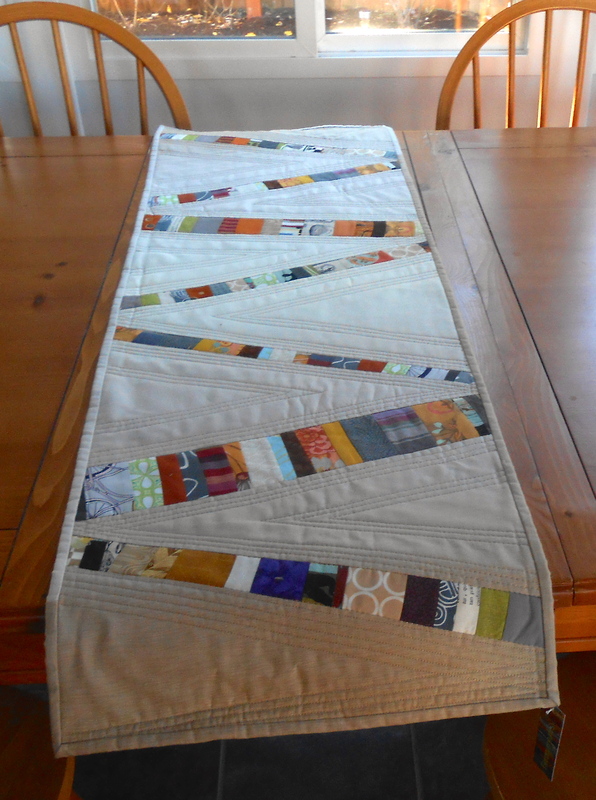 I just finished my first Modern Quilt Table Runner for my upcoming Etsy store and I wanted to keep it! The idea of doing table runners for my store came from my friend Marla Jo. I was struggling with the idea of making quilts to sell as they take a tremendous amount of work and you never know how they will sell online. 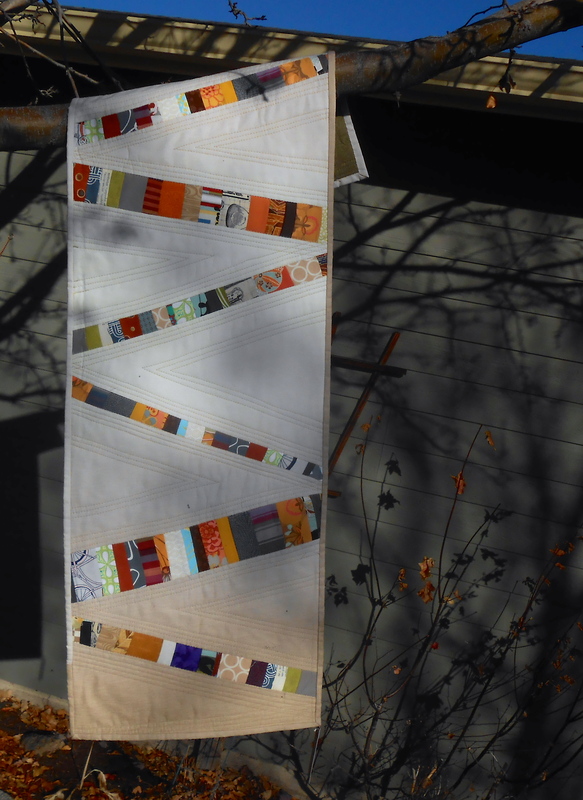 Instead I can make modern and unique art quilt table runners that can be used as either table runners or hung as small narrow art quilts in someone’s home. 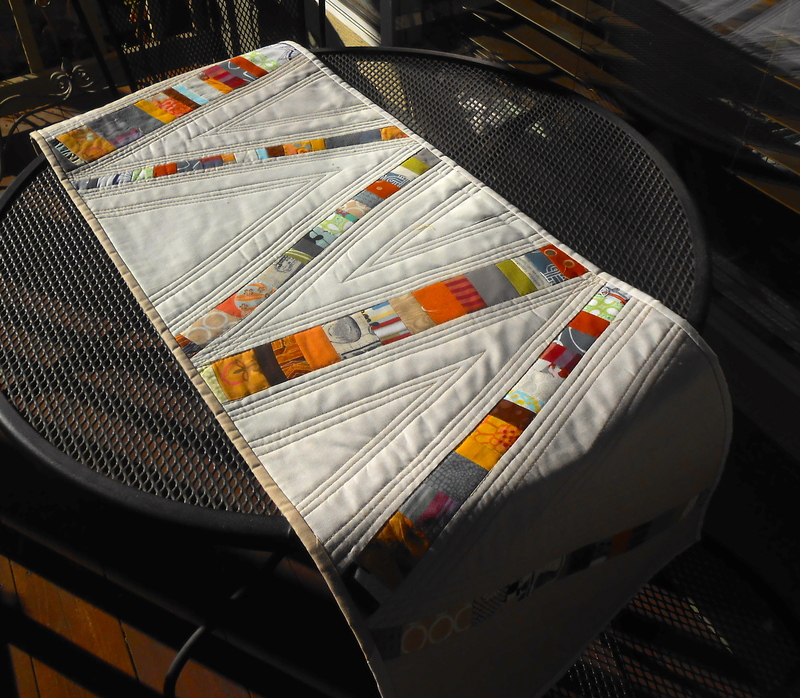 Not sure if I am going to sell the first “prototype” Modern Quilt Table Runner or only future iterations (still working through the “letting go” part). Below are a couple photos of it. It is my original design using a single piece of beautiful cream fabric with color variations from light to dark and inserting bands of pieced fabrics. I used an original quilting design.